In many cases, economic development determines the pace of development of various industries, and the development of domestic stamping mold parts industry also promotes the development of mold parts industry. With the acceleration of upgrade speed of products, the processing technology of die parts is also constantly developing, which puts forward higher and higher requirements for the production efficiency and manufacturing quality of domestic stamping mold parts. 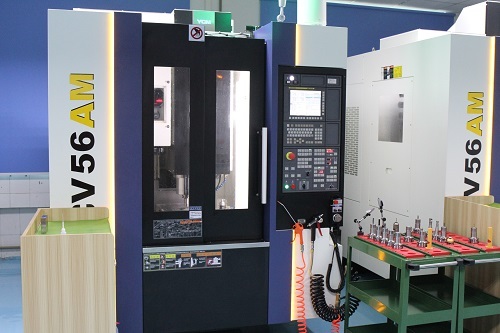 Recently, the national “high-end CNC machine tools and basic manufacturing equipment” major project specialized by Jinan No. 2 Machine Tool Group �C “Large Fast and Efficient CNC Automatic Stamping Production Line”, passed the expert appraisal organized by China Machinery Industry Federation.The technical performance of domestic stamping mold parts indicators havereached the international advanced level. China's rapid and efficient automatic stamping mold parts processing technology has reached the international advanced level, but the application of fine blanking technology in manufacturing industry is not universal enough. There are still some gaps between China and the international advanced level in system design, manufacturing technology and theory, related equipment, fine blanking oil, technology and measurement equipment.